I love spring, but who doesn't? I'm appreciating it even more this year since moving away from Georgia, where the just about the only thing that differentiates the seasons is what kind of songbirds you see in your backyard. Don't get me wrong, I do love those songbirds, but this year after being buried in the snow for a solid 5 months (holy cow! ), I am good and ready for flowers and leaving my mittens indoors. 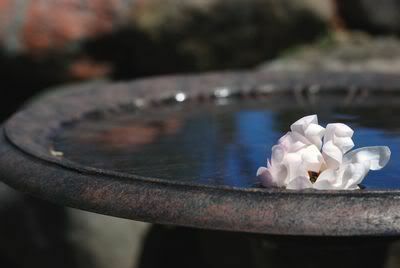 It's also a season of new beginnings, and this year that is especially true of my business. You may have noticed a hint or two that I've been working on something new, well I finally get to share it with you and I'm beyond excited! 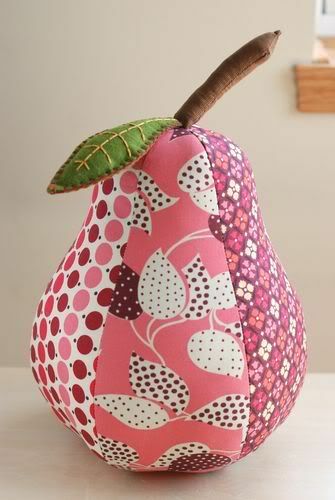 Ever since I started offering pear pincushions in my shop, I've been receiving requests for the pattern. And then I began making ornaments and pillows and I heard from even more of you. 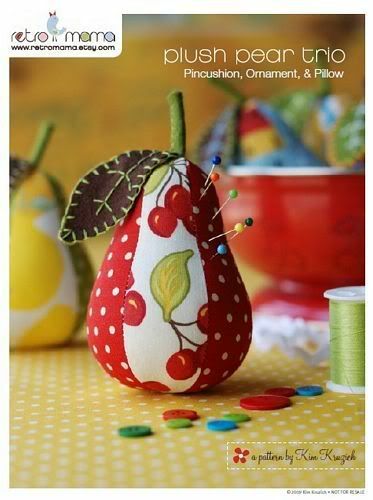 So, without further ado...Say hello to the first of my Retro Mama Sewing Patterns, Plush Pear Trio: Pincushion, Ornament, and Pillow! If you have seen my tutorial, you will already be familiar with my instructional style. However, this pattern is even better. Not only is the layout prettier, but you’ll find a glossary of terms and techniques found in the pattern and also hints for construction that will help you be successful. The pattern is in PDF format, which lets you save paper by only printing the pattern pieces if you wish, and bonus! The pattern pieces are to scale so there's no need to enlarge, just print and sew. Orders will be e-mailed to you within a couple of hours of purchase so you can start sewing today! You can purchase this pattern at my Etsy shop. Look for more patterns in the future, and I'm certainly taking suggestions if you have a favorite project of mine that you'd like to see as a pattern. Now, I know some of you will have questions about the pattern, and I love that you contact me so I can help you out, but this time I'd like to ask that you post your questions in my flickr group, Retro Mama Pattern Projects, so everyone can benefit from any advice I give. Also, I would love to see your creations so please post those project photos in the group as well! Congrats on the new business! Way to go! Congratulations. I love your work... Just may need the pattern:-) Your photos are some of the best too. I was hoping this was what you were up to! 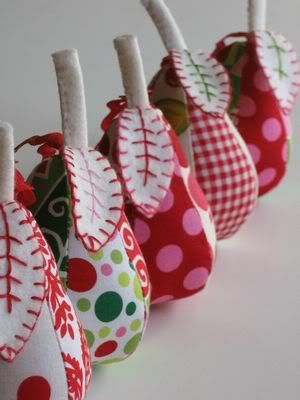 This is wonderful because your pears are sew wonderful :) Here in MN I am happy that winter is finally over. The change in the seasons does make us appreciate the nice weather doesn't it? You are soooo talented. Love the pear! And I completely understand the joys of spring. We are in Minnesota and it's just wonderful to see green grass and tree buds right now. congratulations!!!!! felicidades!!! me encanta tu trabajo y lo gentil que eres al compartirlo. Espero que tengas mucho éxito. saludos desde méxico! Kim - congratulations on the new pattern venture! How exciting. How exciting - I have to get your pattern. I hope you will offer more patterns - maybe one for your owl softie! I love everything you make. woo hoo, I'm so excited. Coming from the other side of the world this makes life so mcuh easier for us. Oh darn, just went to buy one and they are sold out, guess i need to be a little faster. tried to order a pear but no succes! Out of stock??? Everything you make is so unique and beautiful. I love all of the bright colors. I know my Miss 8 will want to make some of these creations. I'm going to show her your Etsy shop so she can look around. LOOOOOVE it! I have a quilt store and wonder if you wholesale your patterns??? Thanks! The cherry print is from Sandi Henderson's Farmer's Market line, and the polka dots are from American Jane's discontinued Building Blocks.